C.W Morris – J.W Henry Funeral Home, INC | Make Morris-Henry your Choice! Welcome to our facility, you will find comfort and peace in your time of need. 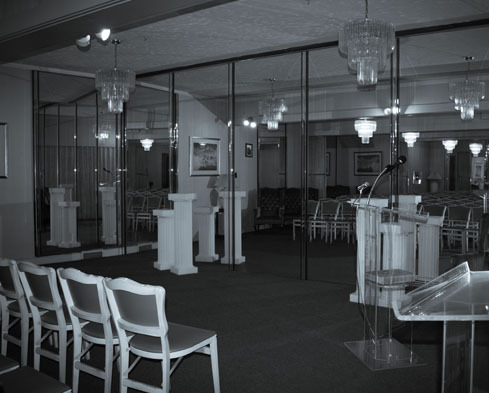 Our main chapel will seat 150 people. Welcome to C.W. Morris – J.W. Henry Funeral Home, Inc. We are here to take care of all your pre-need and at need services. For over 50 years, we have prided ourselves in providing families with not only exceptional service, but also tender care and support during a fragile time. We understand that you can have a service anywhere. However, if you want to experience personal service, empathy, care and support paralleled to none, I invite you to C.W. Morris – J.W. 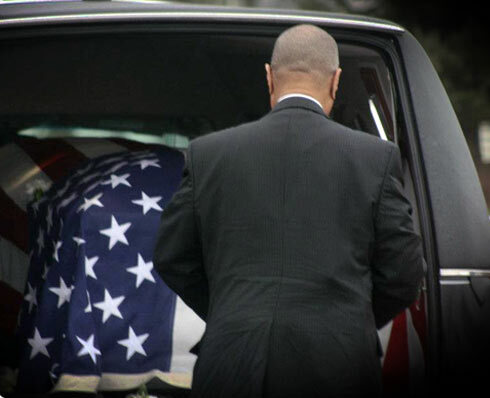 Henry Funeral Home, Inc.
We understand that making the many decisions which come at a time of loss can be difficult. 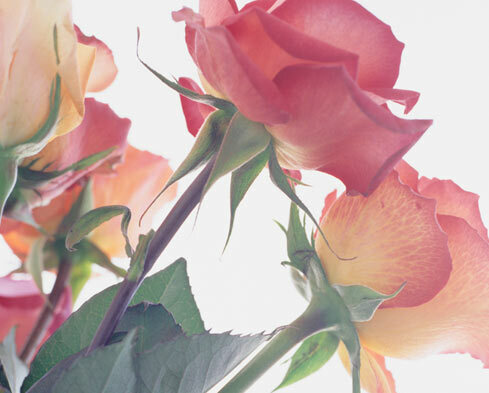 View our large selection of flower arrangements and let your love one or friend know you are there for them.. Bronze, a semi-precious material alloy, is the strongest and longest-lasting of any casket construction material.